Realistic Tyrannosaurus rex with babies from Jurassic World. 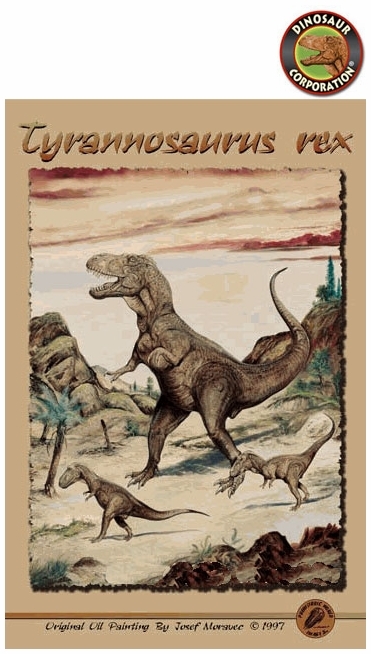 T-rex poster is the ultimate wall covering for all dinosaur fans! * T-rex is the most popular dinosaur predator from Jurassic World. * 6 T-rex posters per unit.